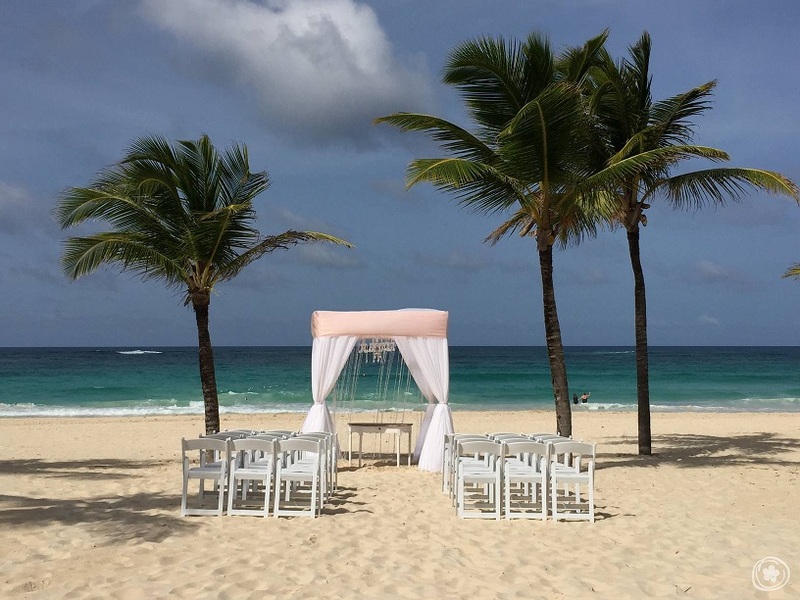 All-Inclusive Weddings in Mexico, Jamaica, Bahamas, St. Lucia, Antigua, Punta Cana, and more! Dreaming of getting married on the beach in Mexico or the Caribbean? I work with some of the best resorts to provide you a stressfree wedding experience for you and your guests. Mexico and the Caribbean have many amazing locations for your romantic wedding in paradise! I would love to work with you to find the perfect destination and resort for your wedding. Answer questions from your guests about the destination, resort, travel, excursions, weather, etc. Some of our favorite luxury resorts to work with are below. I work with them regularly and have a working relationship with the wedding coordinators and resort managers. These resorts also offer complimentary weddings and special group perks such as free nights, complimentary cocktail hour or reception, and more. Hard Rock All-Inclusive Collection offers amazing wedding benefits and will customize every detail to fit your needs. Perfect settings for a beach wedding. The resorts offer much to do, many restaurants and pools, kids club, Vegas-style casino, nightclub, and an awesome resort credit. Group wedding amenities include complimentary stay for the bride and groom, complimentary events such as a cocktail hour or reception, upgrades and more (comps depend on total amount of room nights in group booking – see wedding guide below). 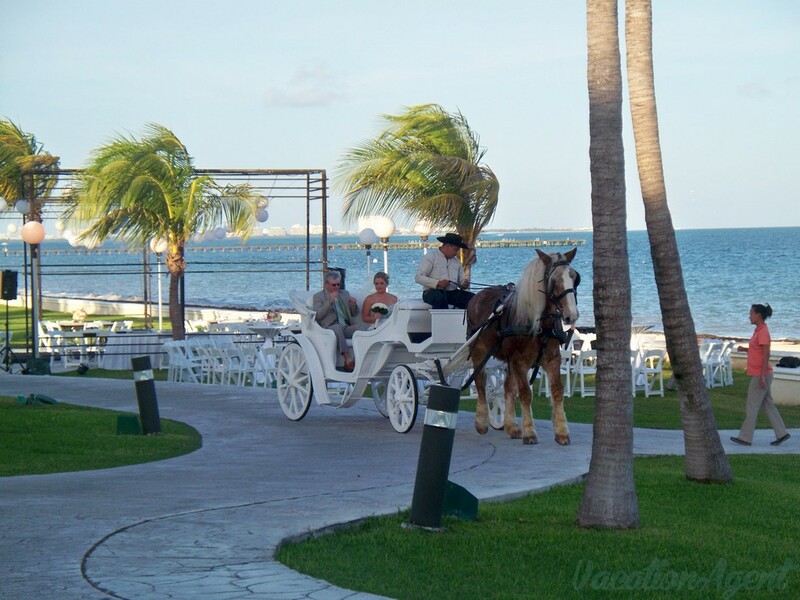 This traditional Mexican style resort caters to weddings with a unique gazebo and beautiful beach for weddings. Excellent value wedding packages for any size group. Quality, service, and food are excellent in this mid-size resort. Visit Dreams Riviera Cancun Brides on Facebook to chat with other brides! Palace Resorts offers luxury weddings in some of the best resorts in Mexico. A wide variety of resorts are available from boutique to mega and all offer amazing service, food, quality, and wedding options. Palace also offers amazing wedding comps that you can’t get at most resorts. Palace guests also receive a resort credit to use for excursions, spa treatments, golf, and more. Le Blanc Spa Resort is an adults only luxury resort in Cancun on a gorgeous stretch of beach. This resort has exceptional quality and service. To get started, complete the contact information below. I look forward to working with you!